Experience the Jump Start brand of amazing made up on the spot comedy, as this talented ensemble brings you animated wit, full-of-heart sketches, songs, and games. Enter the world of live comedy theater and snappy, unpredictable on stage scenarios, sure to bring laughter to the whole family. 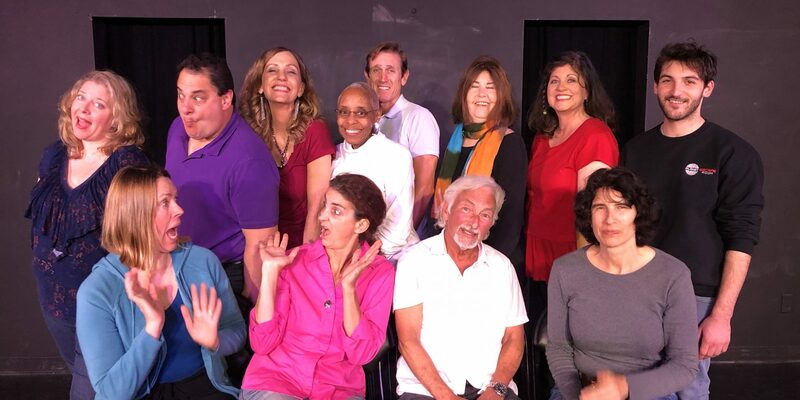 Join the South Bay Based Jump Start Players for their 10th Season, and see a different presentation every time in the style of the television show “Whose Line Is It Anyway?” Anything unique, fun and funny will be explored with fast-paced humor based on audience suggestions, during a night of lively and hilarious improvised fun!